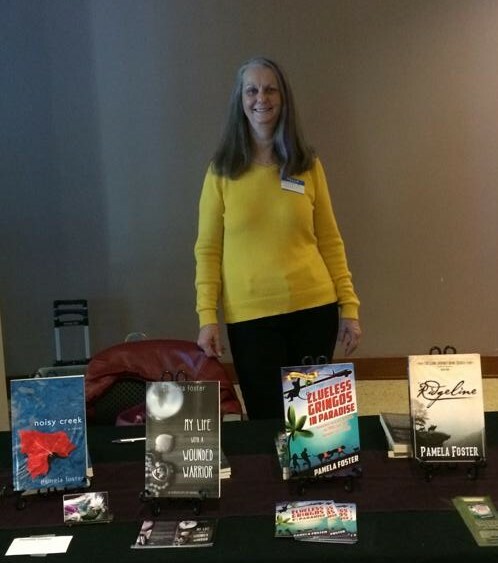 Pamela will speak at the meeting of the Springfield Writers Guild at 1:00 pm. She will also have books for sale. Pamela will be meeting with the Farmington Library Book Club at 6:00 pm. They will be discussing her novel, Noisy Creek. Pamela will speak at the meeting of the Oklahoma City Writers at 10:00 am.